Have you always considered yourself a dog person? Or maybe cats are more your thing… so, take our Pet Personality quiz and see what your ideal companion would be. 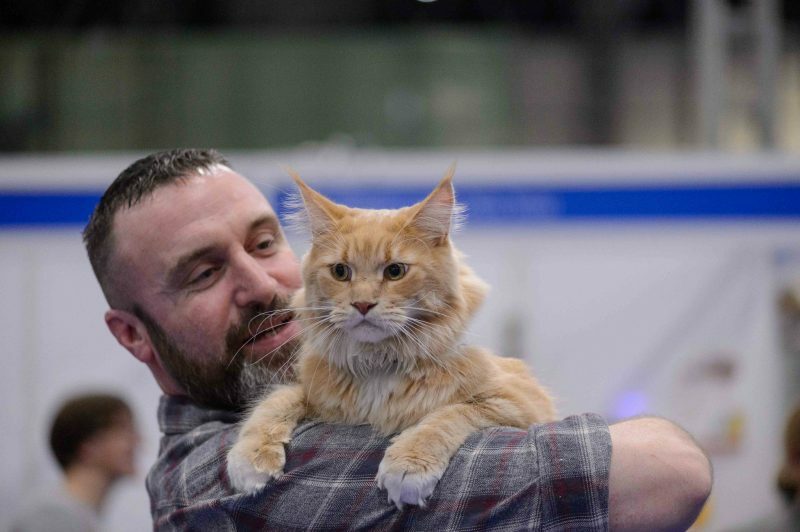 In association with the National Pet Show, taking place this November at NECBirmingham! Take the Pet Personality quiz!